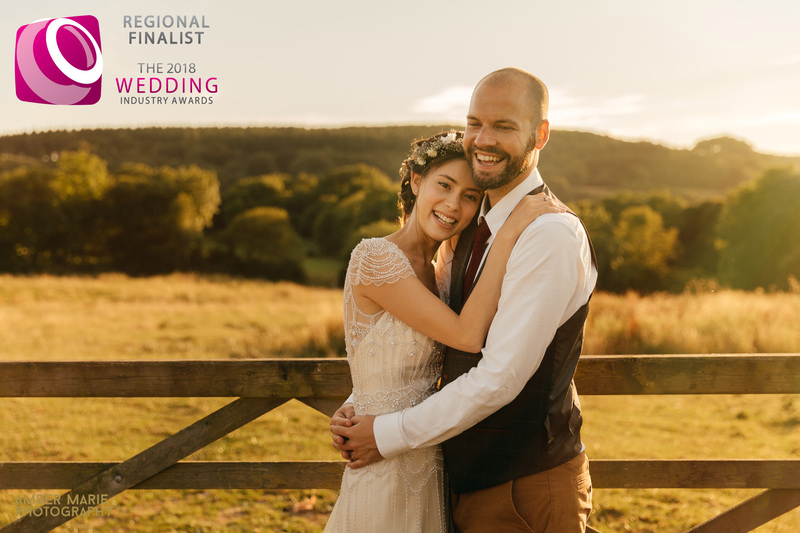 This year, I was delighted to be nominated as Best Wedding Photographer in the South West in The Wedding Industry Awards. 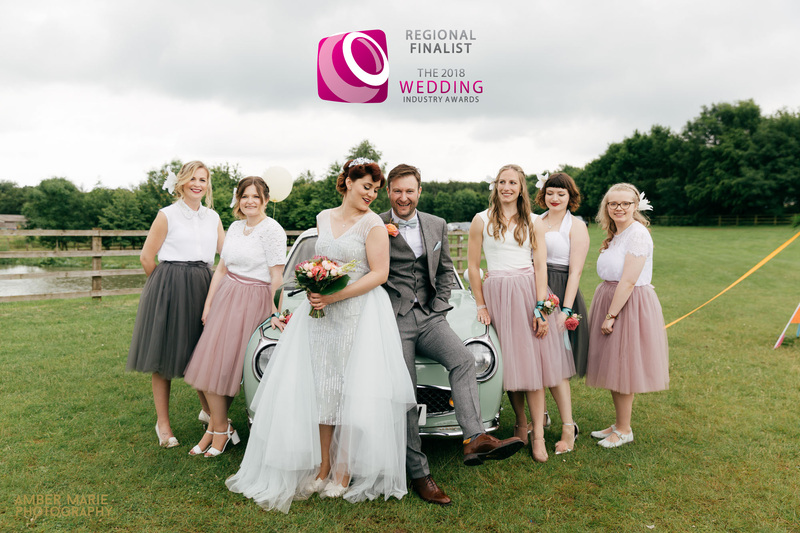 Making it through as a regional finalist and reading all the amazing responses to all our couples who took part has blown me away. I can’t thank you all enough. It’s so wonderful that you’ve all had an amazing experience with us. 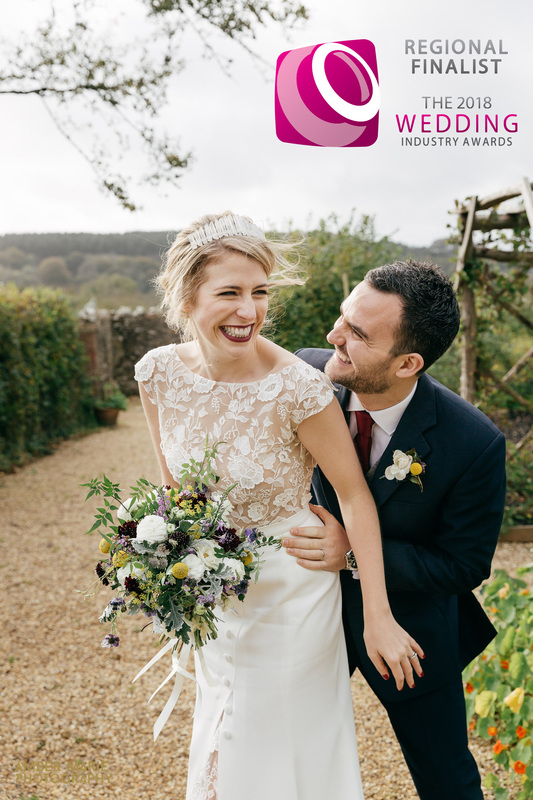 We’ve had so much fun with our couples over the last year and it makes my heart so happy to know we’ve captured photographs that will be cherished for generations to come. 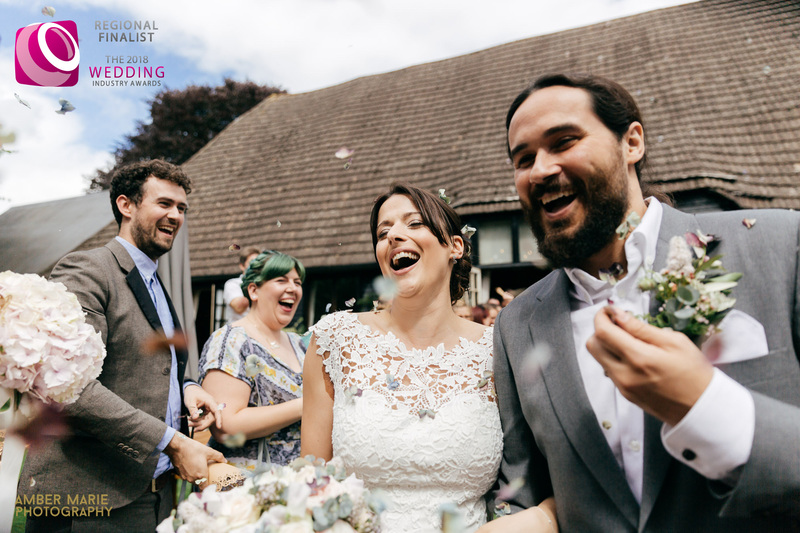 Looking for creative & natural wedding photography? I am so looking forward to this years weddings and seeing what we’ll create together. If you’re looking for a creative wedding photographer, that will blend into you day. And capture natural wedding photographs. I would love to hear about your plans. Spaces for 2018 are limited and 2019 dates are now being snapped up. 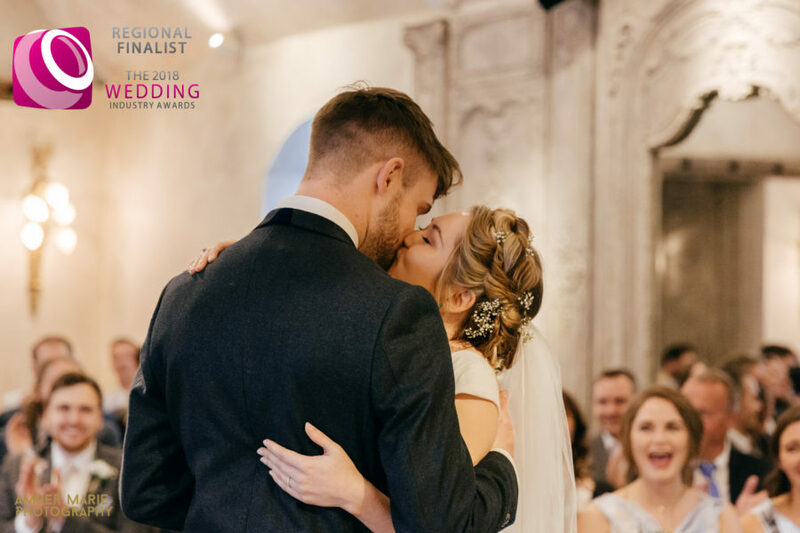 Get in touch to check if we have your date available and to see how we can be a part of your day.